The most important election this week didn’t involve a candidate, and it didn’t go Republicans’ way. The most important election in a recent week didn’t involve a candidate, and it didn’t go the Republicans’ way. Voters in Missouri overturned a right-to-work law that the Legislature enacted last year. Unions put it on the ballot via a referendum. That vote has implications for Nevadans this November. Right-to-work laws allow employees covered by union contracts to choose whether or not they want to pay for union activities. Labor bosses hate giving options to employees because unions get less money as a result. It also means fewer campaign contributions for Democrats. That’s why union groups spent more than $15 million to roll back Missouri’s right-to-work law. Supporters of the law raised only about 20 percent of that. That statement should scare Nevada employees who don’t want to pay union bosses hundreds of dollars a year to keep their jobs. It’s also a threat to Nevada employers. That’s because Nevada is the only right-to-work state in which Democrats control the Legislature. 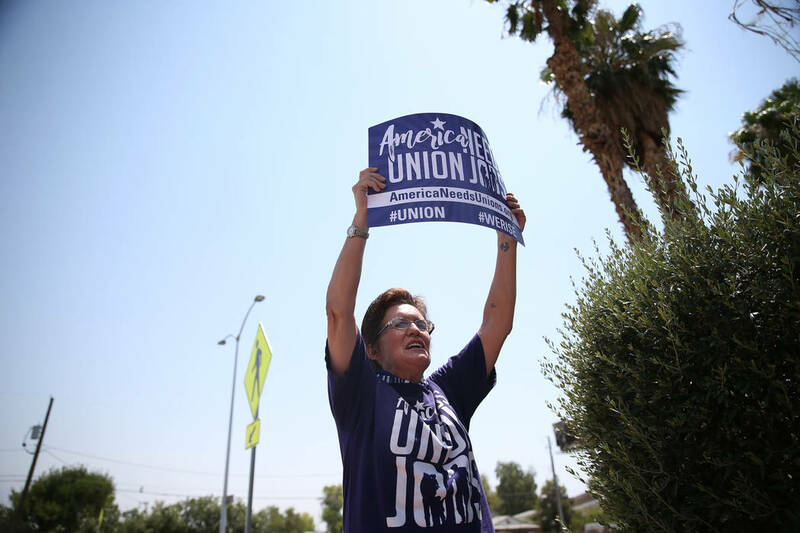 If Trumka is looking for another place to fight right-to-work, Nevada makes the most sense. 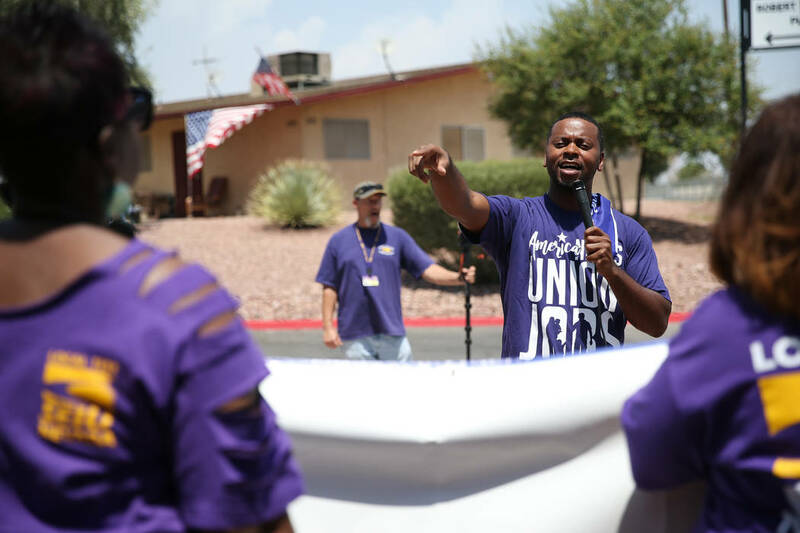 As a percentage of the workforce, Nevada actually has more union members than Missouri, 12.7 percent to 8.7 percent. 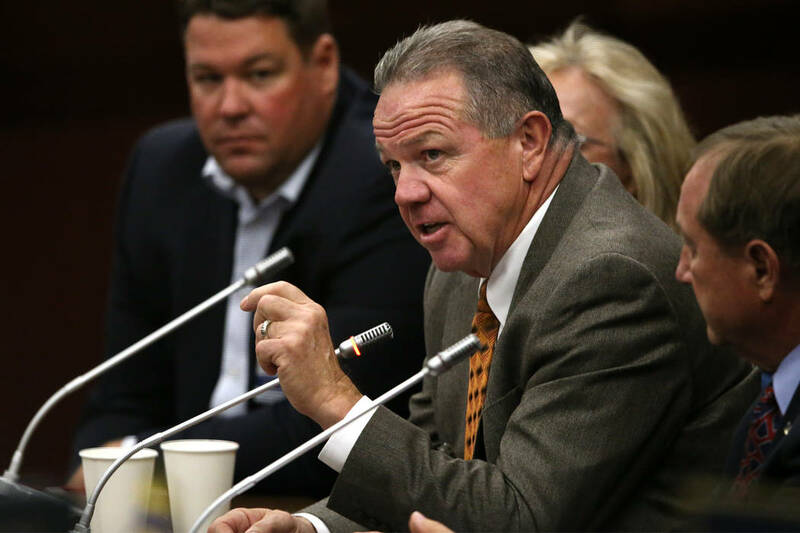 Last session, Democrats and their union allies didn’t have a path to repeal Nevada’s right-to-work law. Republican Gov. Brian Sandoval had the veto pen and used it frequently. Democrats put forward such a radical agenda that the moderate-to-left-leaning Sandoval set a Nevada record for the most sustained vetoes. Sandoval, however, is termed out. And barring a miracle, Democrats will control both branches of the Legislature after November. 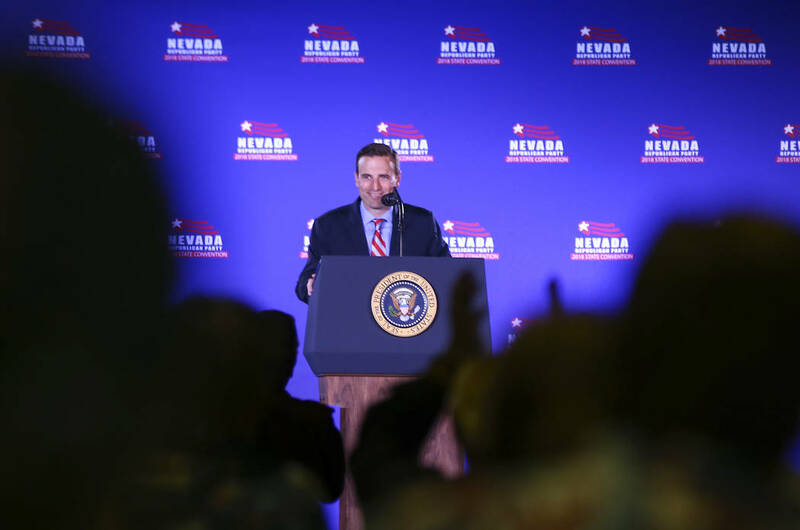 That means the future of Nevada’s right-to-work law comes down to Nevada’s next governor. 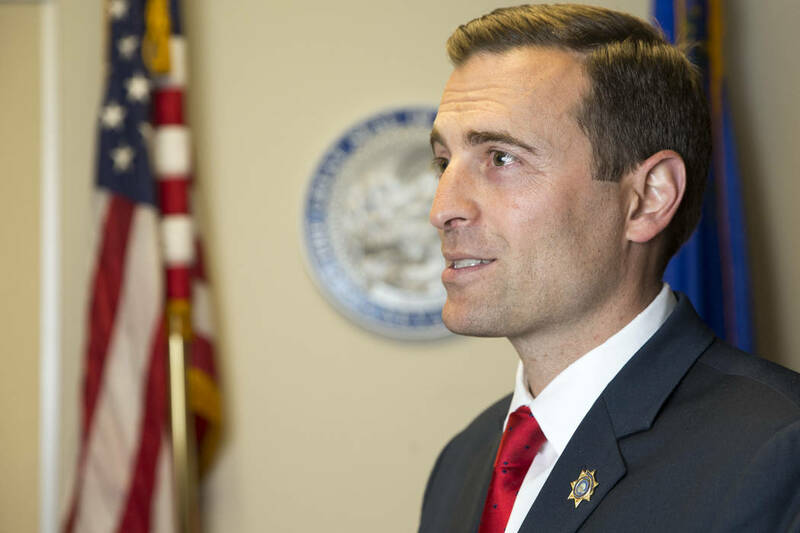 Parker Briden, a spokesman for Republican gubernatorial candidate Adam Laxalt, wrote, “Adam supports Nevada’s right-to-work law and would oppose efforts to undermine it.” The campaign of Democrat Steve Sisolak didn’t return requests for comment on the issue in time for publication of this column, even though they were asked about it in April, June and again recently. Even without a direct response, there’s ample evidence he would do the bidding of union bosses. Part of the AFL-CIO’s agenda is opposing right-to-work. 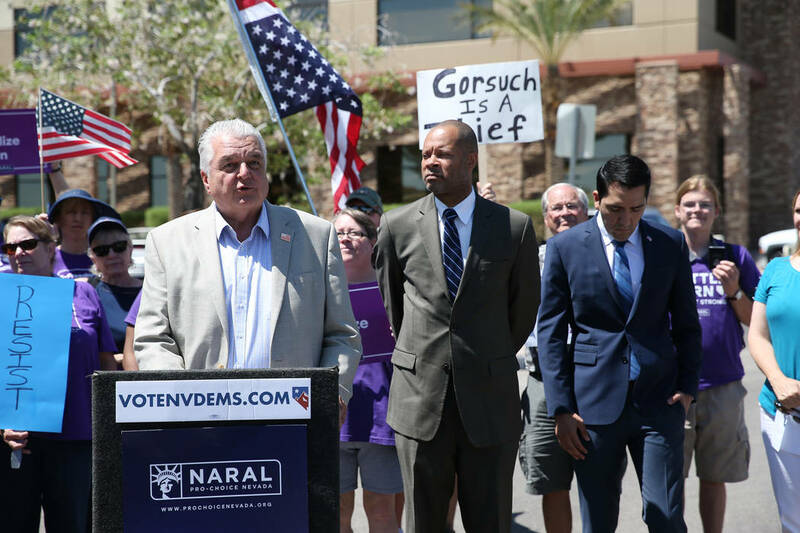 The Nevada AFL-CIO endorsed Sisolak in April. 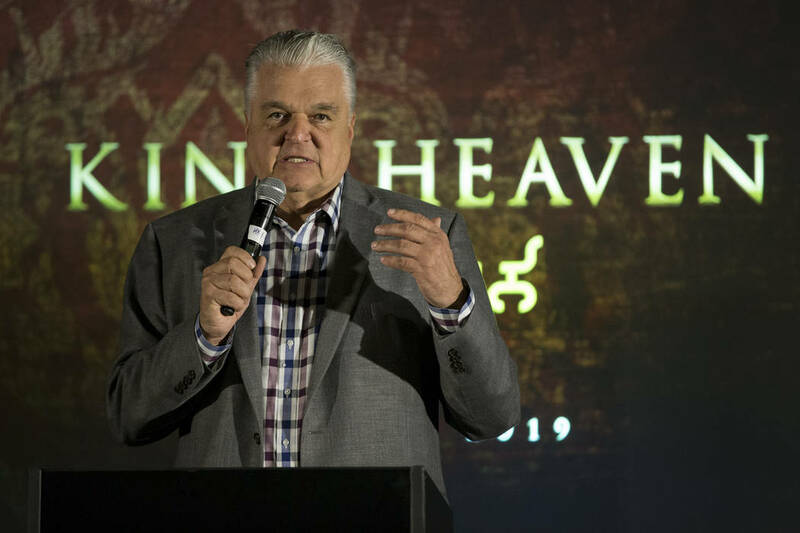 It’s logical to conclude that Sisolak supports repealing right-to-work. Rolling back right-to-work would also hurt efforts to diversify the economy. A change this substantial should be a major issue in the governor’s race. But Nevada politicians have a history of springing liberal proposals on the public after an election. In 2014, Sandoval talked about the need to “keep taxes low” just months before proposing the largest tax increase in Nevada history. Last session, legislative Democrats voted to raise property taxes and repeal compromise labor reforms passed in 2015. Good luck finding incumbent Democrats who will even mention those votes on their campaign websites. Right-to-work won’t officially be on the ballot in November. But it may as well be. Victor Joecks is a columnist for the Las Vegas Review-Journal.